The NOW TV Smart Stick is a small device you can plug in to a compatible TV and connect to your WiFi. 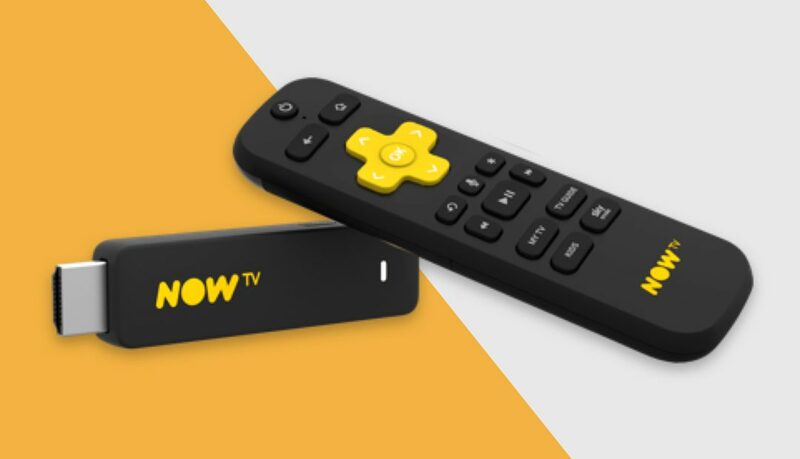 You can stream the latest TV shows and biggest blockbusters, plus awesome Kids TV and unmissable Sport, all with our NOW TV Passes. Watch shows from your favourite channels On Demand, plus apps like iPlayer, Netflix, Sky Store, YouTube, Vevo and UKTV Play. NOW TV Passes give you the option of Sky Cinema for over 1,000 movies, Entertainment for over 300 Box Sets on demand, 1,000’s of ad-free Kids TV episodes or all 10 Sky Sports channels. There’s no contract, so you can dip in and out whenever you like. Our prize also includes a free 2 month Entertainment Pass to get you started!